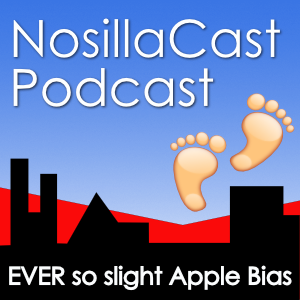 AirPods – Lag or No Lag? No voice? Text to Speech + Audio Hijack + Loopback For the Win!